The markets will look forward to key macro economic data -- Consumer Price Index (CPI) for January and Index of Industrial Production (IIP) for December 2018 -- which is slated to be released later in the day. 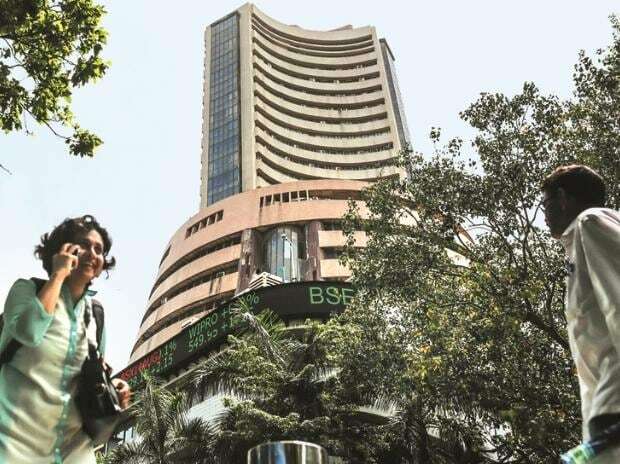 Apart from this, investors will also keep a tab on the next batch of December quarter results, movement of rupee against the US dollar and developments in the US-China trade talks for further cues. Over 450 companies are scheduled to release their December quarter results on Monday. Some of the prominent names include Coal India, Hindalco Industries and Sun Pharmaceutical Industries. MSCI’s broadest index of Asia-Pacific shares outside Japan was unchanged in early trade. Japan’s Nikkei was up 1.1 per cent after a market holiday on Monday. On Wall Street, the Dow Jones Industrial Average fell 53.22 points, or 0.21 per cent, to 25,053.11, the S&P 500 gained 1.92 points, or 0.07 per cent, to 2,709.8 and the Nasdaq Composite added 9.71 points, or 0.13 per cent, to 7,307.91. The Securities and Exchange Board of India (Sebi) has expressed reservations over granting exemption to Etihad Airways in connection with an open offer to the minority shareholders of Jet Airways, sources in the know said. Exemption for making an open offer was among the key conditions set by Etihad to offer a lifeline to the debt-laden domestic carrier. According to experts, promoters have diluted their shareholding, as they have used their stake to meet other funding requirements.